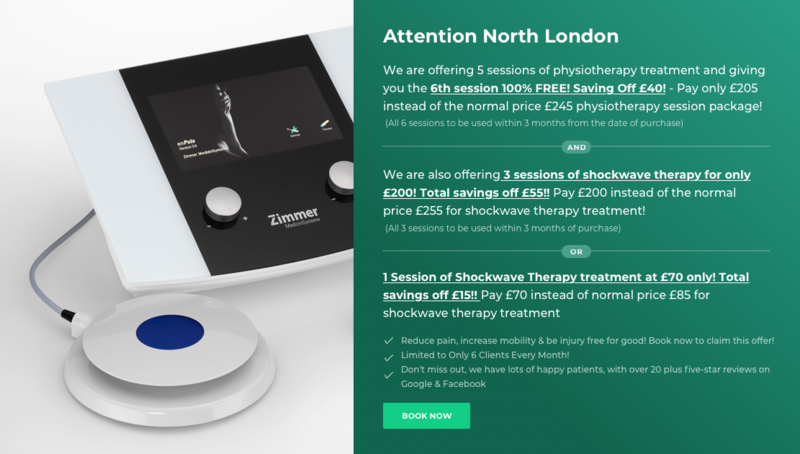 Located at the N14 North London, Southgate Physio specializes in the treatment of sports and musculoskeletal injuries, elderly care, neurological physiotherapy and other health care services designed to support your rehabilitation and healthy living goals. At Southgate Physio, our highly experienced registered physiotherapists have built a strong reputation for delivering high quality, efficient and effective care by offering an extensive range of personalized programs and services. 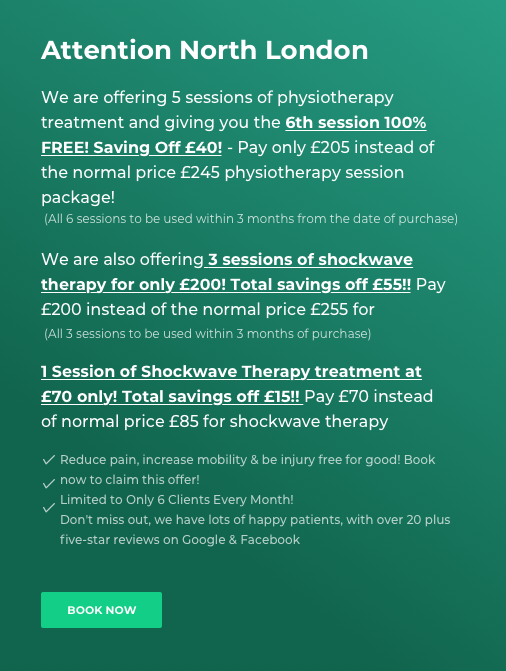 Whether it is about sports and musculoskeletal injuries, elderly care, neurological physiotherapy or treating fractures that have been caused by hours of sports with friends, Southgate Physio London is happy to treat the scars and wounds. We don’t just treat but cure. 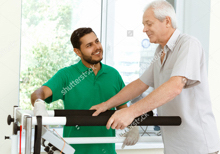 The professional and caring physiotherapy experts at Southgate Physio are cordial and gentle with patients. Our staff’s amicable nature combined with the state – of – the art- technology ensures that our patients receive nothing but the best treatment. 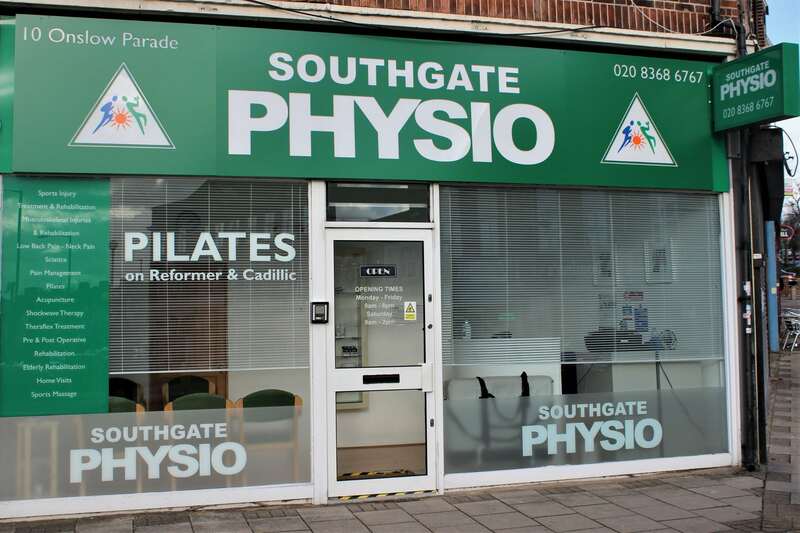 Southgate Physio London is located in N14 Hampden Square, Southgate area, our office is carefully designed keeping in mind the convenience for all. 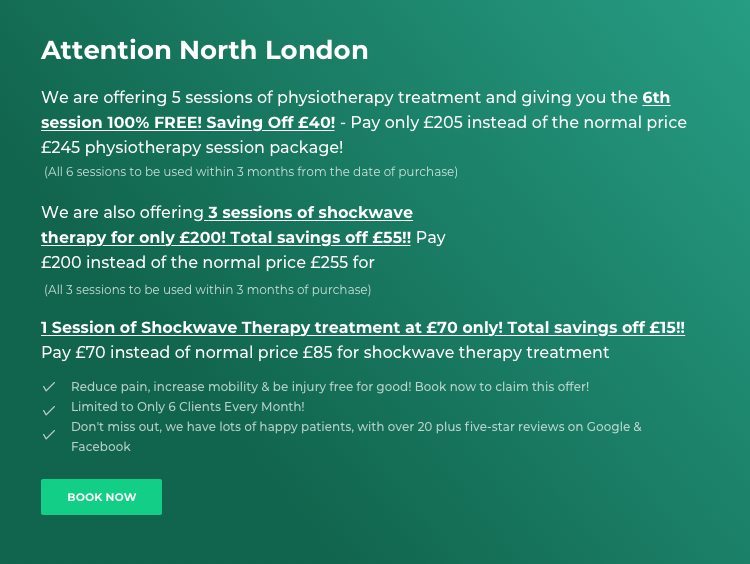 It is a trusted and renowned sports injury clinic in North London apart from being an excellent healthcare center for the elderly and neurological physiotherapy. A friendly environment and disable friendly infrastructure makes our services all the more valuable.